If you've got a bit of the Monday gloomies, I've got something to perk you up! She recently launched her business, Kelley Cummins Designs, and I am so thrilled for her. Plus, I think that her designs are absolutely lovely! Go and take a look at some of the darling designs in her shop. If you like whimsy, sweet, and soft, you'll love her designs. "I love pretty things, throwing parties and being creative. I designed the paper goods for my own wedding as well as several friends' weddings, so I decided to open up a little shop on Etsy to share some of my work and ideas. Items include wedding invitations, baby announcements, party invitations, creative business promotional items, and other crafts. My goal is to worship the Lord through creativity and to celebrate life with people by making the paper goods for their special event. " 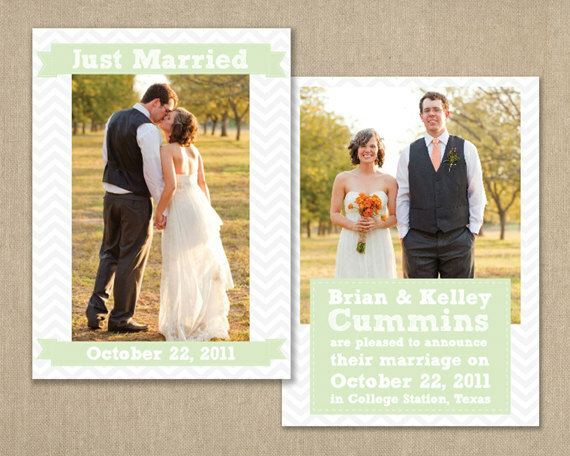 Today, you can enter to win 100 custom-designed business cards from Kelley Cummins Designs! 1. Visit Kelley Cummins Designs and tell me what item you especially adore! 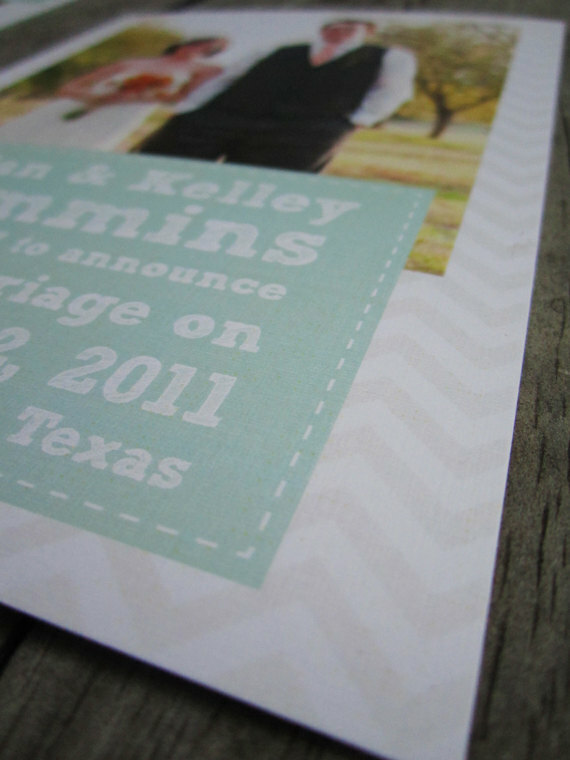 I checked out her shop and love them all but I really like the Chevron & Flourish save the dates! I liked Kelly Cummins Designs on Facebook! Love the Elegant and Simple design! I'm loving the framed chalkboards! Hi Nicole! So nice to meet you and your blog - I found you through Primitive & Proper! Kelley has such a great Etsy shop - I love her paper good like the tri-fold cards and all her beautiful designs, and her framed chalkboards are SO pretty! I absolutely love the framed chalkboards!! Her chalkboards are all really cute and I'm lovin' those chervon SAVE A DATES.